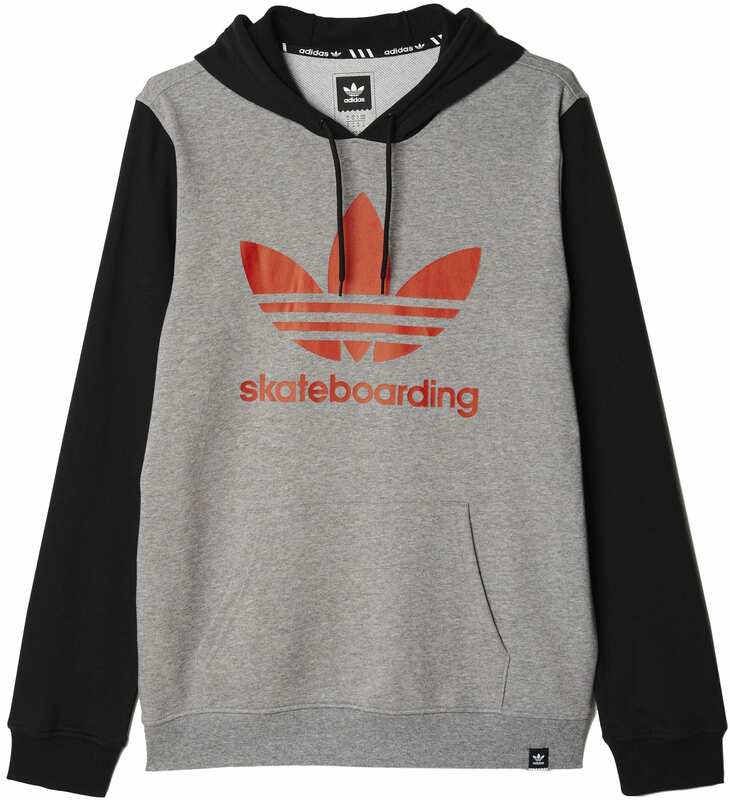 With clean lines and all-over warmth, this men’s hoodie gives a firm nod to adidas heritage. Sweat-wicking fleece fabric won’t saturate and dries quickly for day-long comfort. 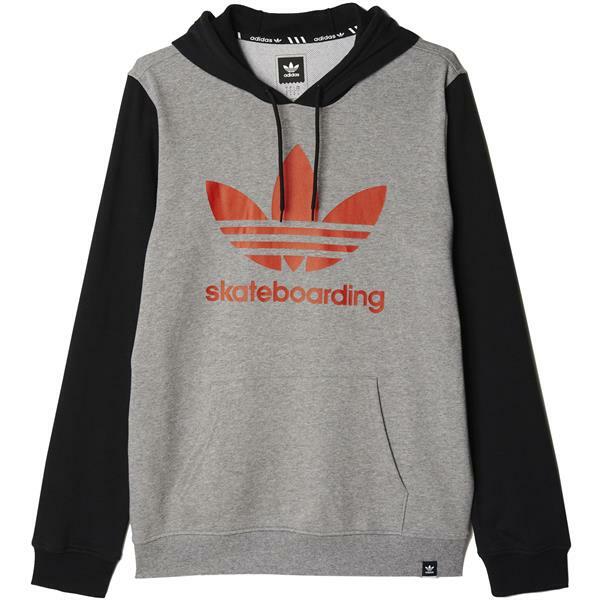 This is a vey cool sweatshirt. My teenage grandson asked for this for Christmas. It is made really well and he loved it.